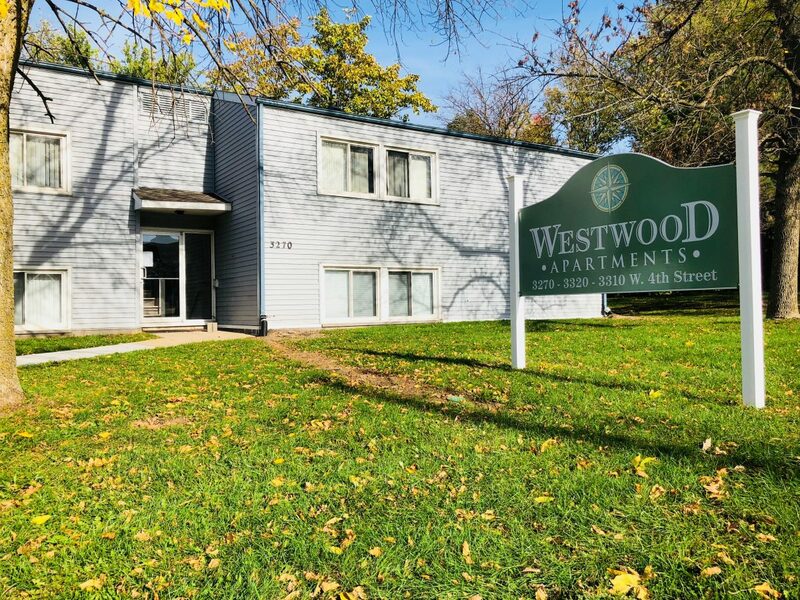 These apartments are located in a great Waterloo neighborhood, just across the street from Hy-Vee on Ansborough Avenue! In a nice central location in Waterloo, these apartments are ideal for working individuals and small families. Rent includes all utilities except for electricity.